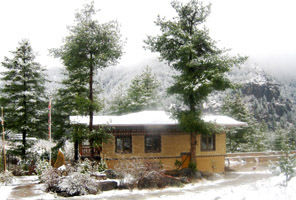 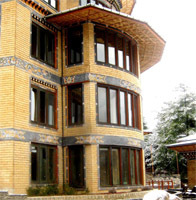 Raven's Nest is a Newly Built Deluxe Class Hotel located in Paro Bhutan. 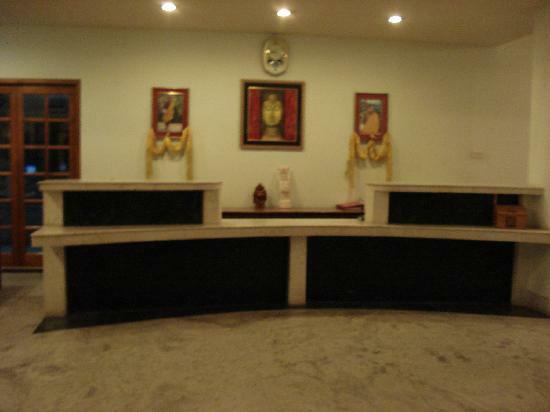 The Rooms in Raven's Nest is Tastefully Decorated. 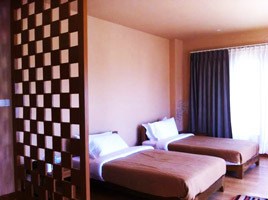 All rooms are attached with spacious bath, running hot & cold water. 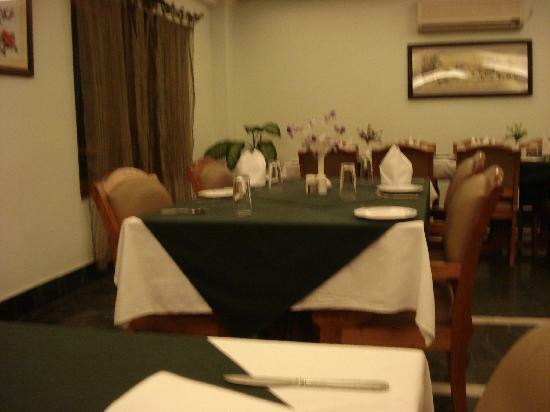 The Restaurants and Bars include a Multi-cuisine restaurant serving local, Continental and Asian delicacies; Bar offers the selection of international and Bhutanese beverages.